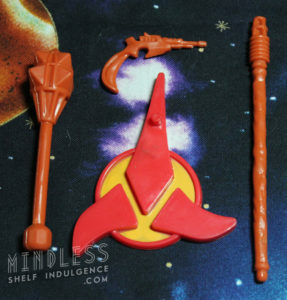 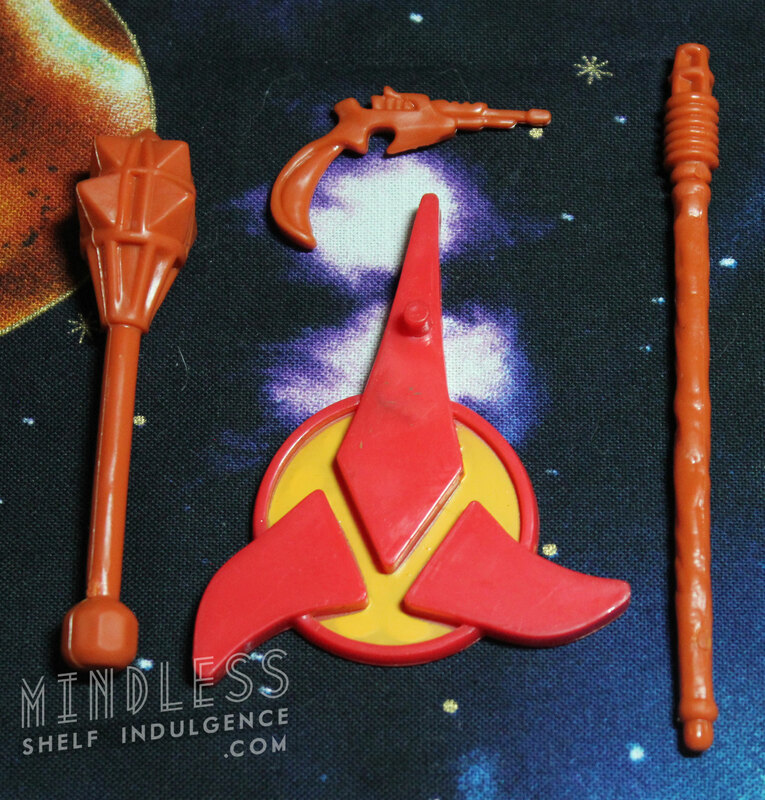 This second release of ‘Ritual’ Worf is accompanied by reddish-orange accessories and a Klingon logo base, nearly identical to the first release of ‘Ritual Worf’. 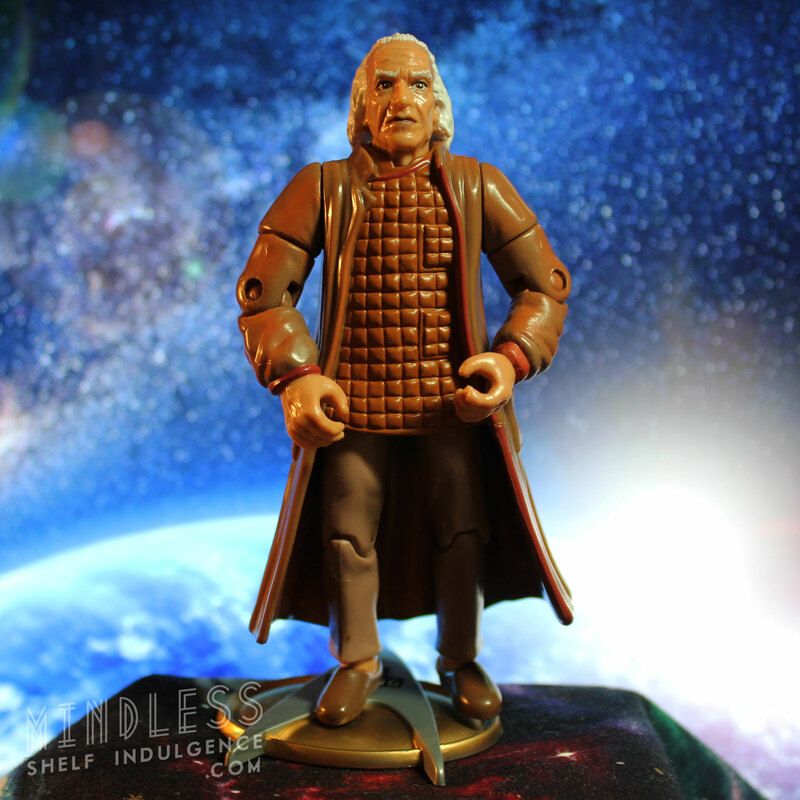 This Series 4 ‘Holodeck’ version is chrome, and does not include a robe. 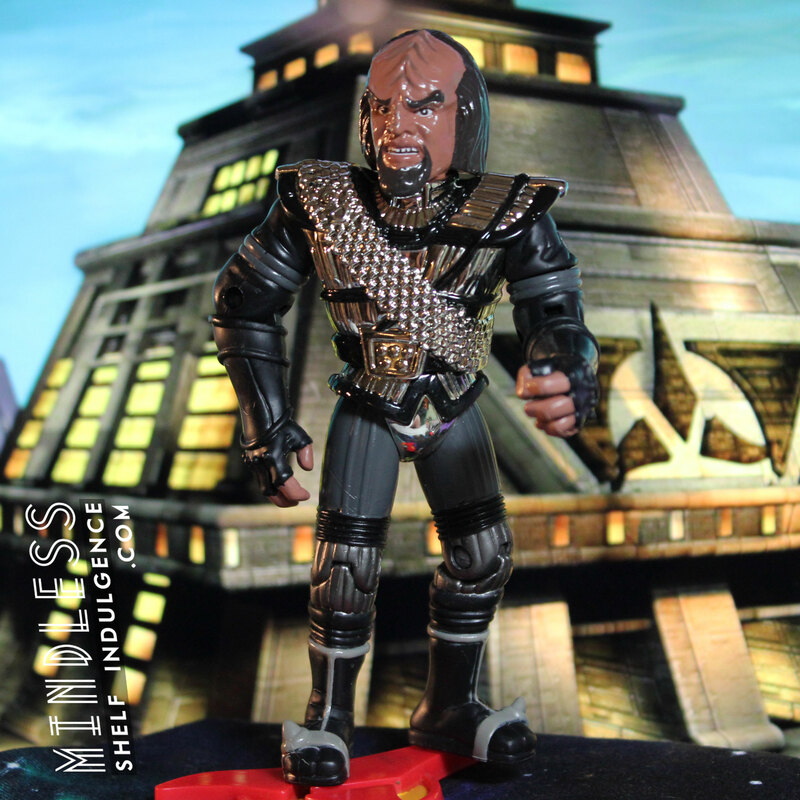 Click here for the full Star Trek Figure Archive. 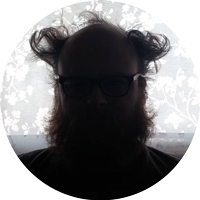 C. David is a writer and artist living in the Hudson Valley, NY. 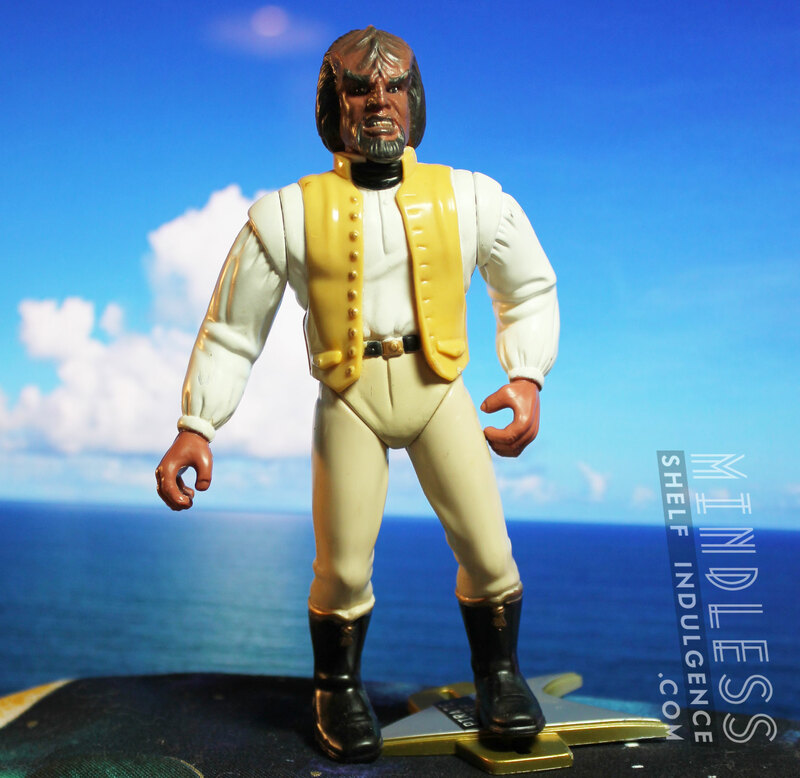 He loves pinball, Wazmo Nariz, Rem Lezar, MODOK, pogs, Ultra Monsters, 80s horror, and is secretly very enthusiastic about everything else not listed here.